Join Elusive1 & Henry May as they welcome John ?Trapper? Tice to the show, Trapper is the AIMS Co-Founder, Team Leader, Expert Trapper Trapper is a lifelong hunter and tracker and team leader of AIMS (Appalachian Investigators of Mysterious Sightings). This seasoned outdoorsman and US Veteran was born and raised in the mountains of West Virginia and has devoted his life to explaining the unexplainable throughout the Appalachian Region. And is on Mountain Monsters on Destination America. 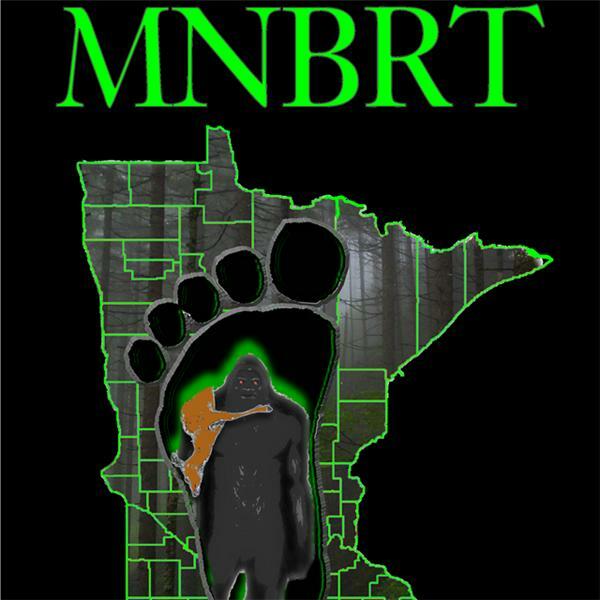 MN.B.R.T. Radio with Crystal Panek of the B.F.R.O.